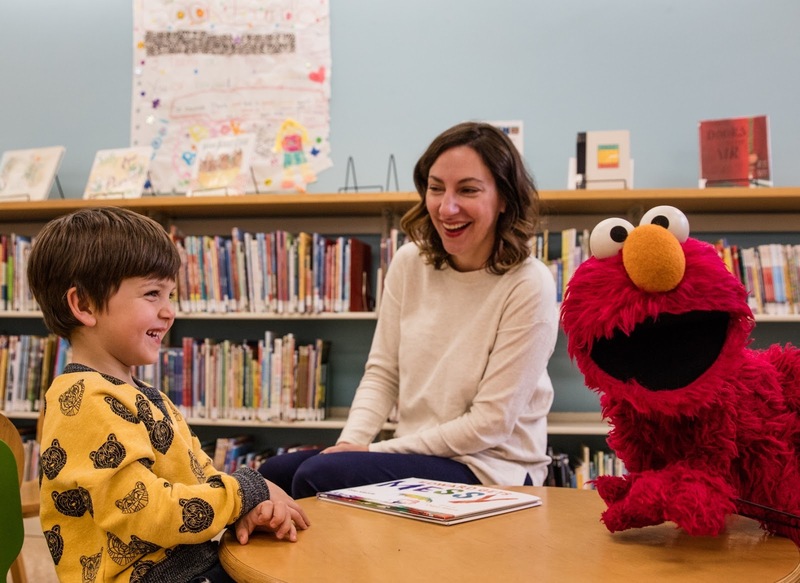 Screwy Decimal: Elmo Reads Edward! BEST!! Everything fell into place for this moment. On the scale of one to epic.....this is the most awesome thing ever. I live in Australia and have requested that we get your book for our library.